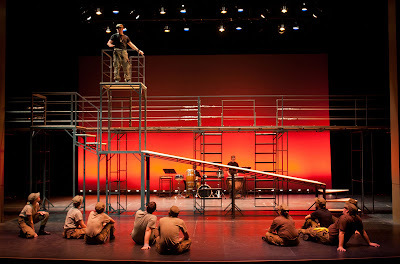 CHESTERTOWN, MD—The Washington College Drama Department will premier “War Stories,” an original play adapted from the modern anthology of wartime writings, Operation Homecoming, the weekend of October 26-28. The performances, scripted and directed by drama professor Dale Daigle, will take place in Decker Theatre, Daniel Z. Gibson Center for the Arts, with two evening showings, Friday and Saturday at 8 p.m., and a Sunday matinee at 1 p.m.
“Operation Homecoming,” edited by “War Letters” author Andrew Carroll, was the result of a program launched by the National Endowment for the Arts to encourage U.S. Marines, soldiers, sailors, airmen, and their families to write about their experiences with the wars in Iraq and Afghanistan. The final product is a collection ranging from eyewitness accounts and letters to poems and private journal entries, each offering a different perspective on the effects of war. Daigle’s most recent directorial work was the world premiere of All Blues by Robert Earl Price, a lecturer in creative writing and drama at the College. 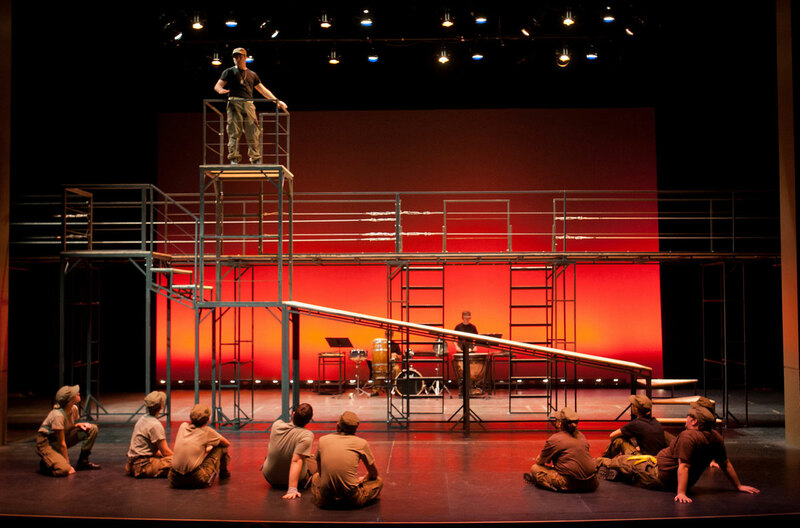 That play debuted at Washington College in the fall of 2011 and then traveled to 7 Stages Theatre in Atlanta, Ga. 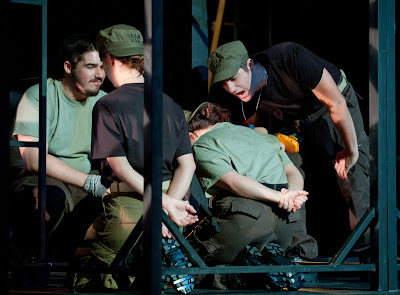 In addition to Washington College plays, Daigle has directed productions in Maine, Hawaii, Scotland, Kyoto, Samoa, Denver, Los Angeles, and Washington, D.C.
Tickets are priced at $5, or $3 for students and seniors, and proceeds will go to the NEA to help fund future Operation Homecoming projects. For ticket reservations, call 410-778-7835 or send an email to drama_tickets@washcoll.edu.